HOW MUCH ARE YOUR EYES WORTH? Have you seen the awesome beauty of the stars, the wonderful colors of a rainbow, the majesty of the Grand Canyon, children playing in a park, or the look of love? 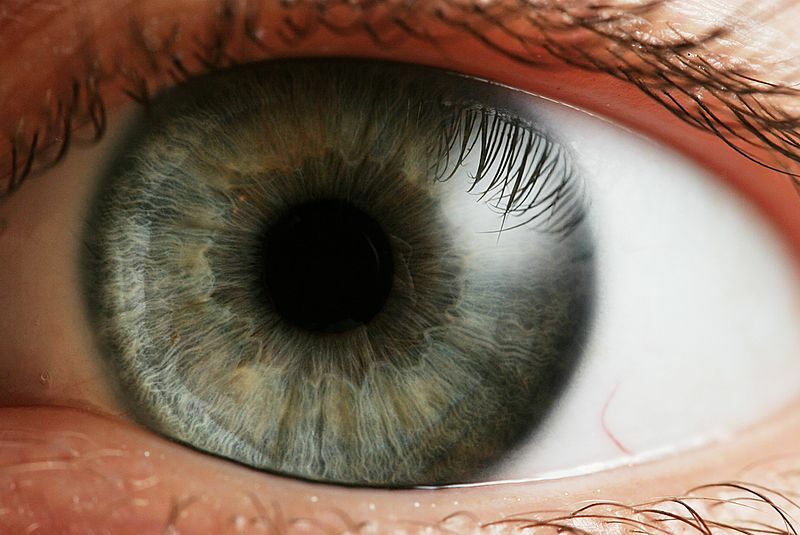 Your eye has 137 million light-sensitive cells which translate everything you see through your nervous system, instantaneously, and your brain sees! Can you think? You have a lot to be grateful for. Your brain is the most complex system known to science. The human brain is made up of 12 trillion cells. Each cell connects to 10,000 other cells, making 120 trillion connections; that is more than all the communications systems in the world combined. Everything you have ever experienced is stored in the memory banks of your brain. Your earliest childhood memories—playing with a friend, a birthday party, a kind word, a walk in the park, or a gift. By contrast, the fastest supercomputer in the world cost 100 million dollars, is as large as a 6,000 square foot house, it won’t work if you don’t plug it in, and it still cannot produce one original thought. HAVE YOU EVER ENJOYED THE AROMA OF A FRESHLY BAKED LOAF OF BREAD? Your nose can distinguish more than 10,000 different smells: from freshly brewed coffee, to oranges and onions, to fruits and flowers, the nose knows. Specialized receptor cells in your nose detect vaporized chemicals floating in the air and send messages directly to the brain. Aromas can influence your emotions as you smell dinner cooking and even bring back memories of people, places, or events from the past. There are about 10,000 taste buds on the surface of your tongue and on the roof of your mouth that make eating so enjoyable. The digestive system then breaks down the food and extracts the nutrients which are then absorbed into the blood. The blood is the delivery system that brings the nutrients to the cells, which gives us energy. Stay tuned for our next blog.